Still standing, and thankfully not vinyl-sided. 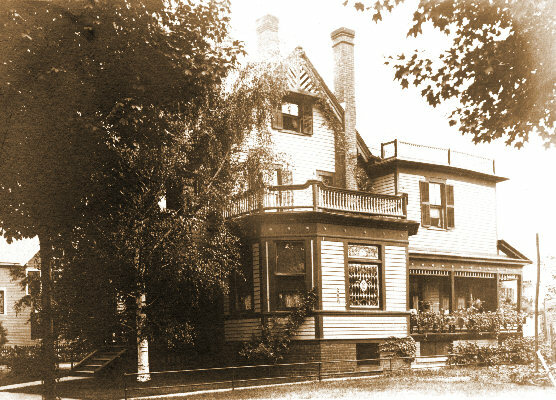 George L. Green is listed in the 1905 city directory as living at 35 Princeton. A check of the house shows that it is the same as this photo.